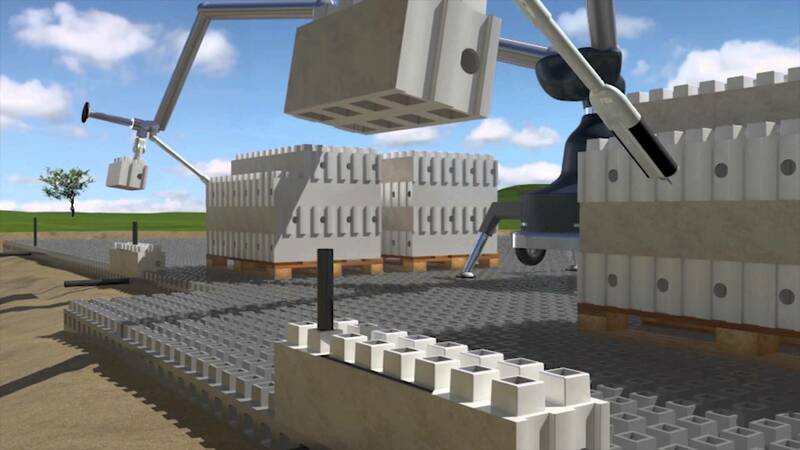 Another concept evolving the automation of assembling large structures from small repetitive units. A lot is to be developed in the setout for tolerance, movement and building on large scale. I think this approach is less innovative than the 3D printing concept that embraces evolving concepts to old problems. Both will have their own onsite logistics and efficiencies in supplying the material to the building location.